Basic English words for "quiz-game" I made up for my high school students last year. This is now the season when Israeli children return to school. For some it's the same old school but a different class/grade, and for others it's a new school completely. Israeli parents have a lot of choices in education styles and curriculum when choosing schools for their children. In most cities, towns and regions there are regular "state" or public schools, which aren't religious, state-religious and atzma'i-"independent," which are chareidi. 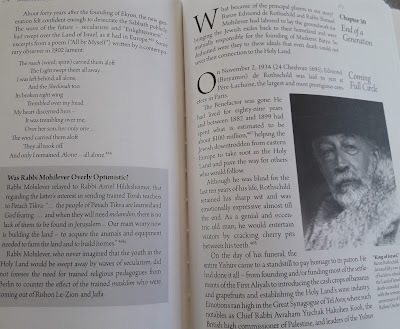 In the religious sector, for boys there's also the Talmud Torah, which is charda"l, a "zionist chareidi" style of education. 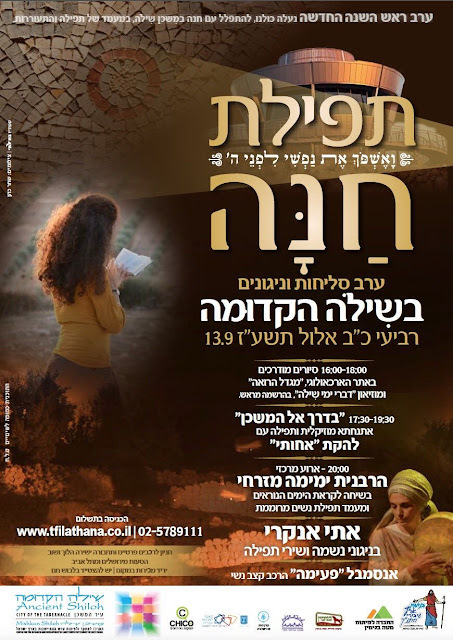 In recent years men who left the chareidi way of life have protested very vehemently about how the curriculum in the chareidi schools left them at a terrible disadvantage in trying to learn a profession, study in a university and/or get a decent job. The curriculum in the chareidi boys schools only prepares them for yeshiva life. It's almost totally Talmud with very basic math. And in some schools the classes are taught in Yiddish, so that their Hebrew is sub-par. A neighbor of mine who left the chareidi world says that they aren't even taught to write basic compositions, just to memorize and recite. The norm in recent years in the chareidi world is for the husband to "learn" in a yeshiva full-time as a job, get a small stipend, and be supported by his wife. That's why in the girls schools, there is a general bagrut, matriculation curriculum, in which the girls learn math, English and other subjects on a level which allows them to study for a profession and get a good job/salary. The newscasts about this problem, which I saw, left out the fact that it's not just former chareidim who suffer from badly conceived curricula. When I taught English in yeshiva high schools I discovered that many of my students in the lowest/remedial groups weren't there because of a lack of innate ability. They hadn't failed the English entrance exam, because they had a serious learning problem. 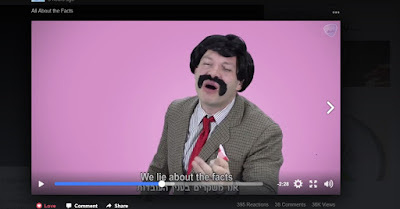 They failed because their parents had sent them to an elementary school that didn't teach English at all or just made it into a joke in order to claim they taught it. They certainly didn't teach it on the level that a state school, religious or not, demands. And many of the same students, otherwise good students and highly intelligent, had serious problems in math for the same reason. The parents of these children aren't chareidi. They just thought that the religious level would be higher in the "talmud Torah." But those same parents wanted their children to learn professions and even go to university as adults, so for high school, they looked for schools with bagrut, matriculation curricula. 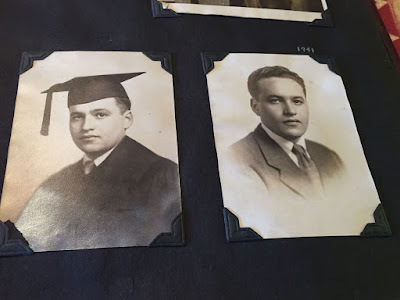 Of course, no good yeshiva high school will take boys missing English and Math, and whatever school would accept them would have to put them in remedial groups. In most cases, the students never really catch up. So, please do your children a favor. Use "backwards planning" when choosing an elementary school. First think of your child as an adult who will have to work and earn a living. Then think of the type of post-high school study and training needed for that, then the type of high school and then the best sort of elementary school to prepare him/her for that sort of education. And, yes, there are many good state-religious-torani elementary schools which do their best to prepare students for both a Torah observant life and a top university education. 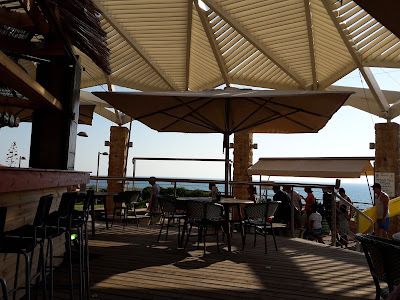 This is crossposted on Israel Blogger as, Mazkeret Batya Founders were Real Pioneers. 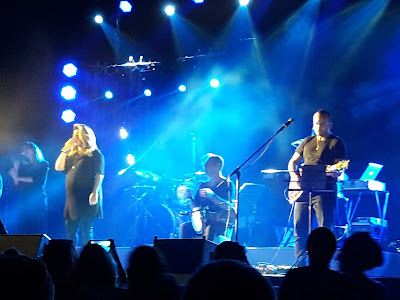 Rebels in the Holy Land - Mazkeret Batya - An Early Battleground for the Soul of Israel may not be hot off the press, but I'm glad I was given the book to review. 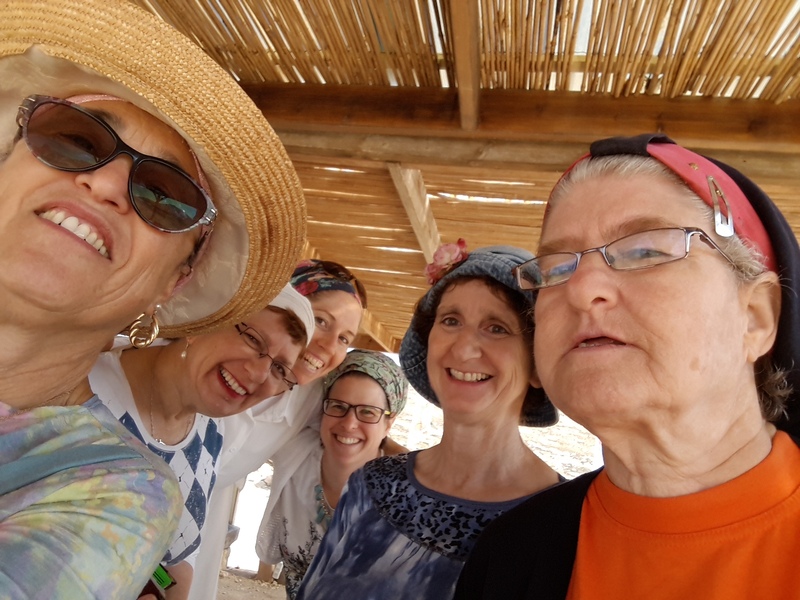 The fascinating story of the early years of the town Mazkeret Batya is told to us by Sam Finkel in Rebels in the Holy Land. 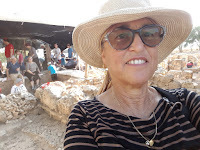 Not only did I learn the history of that very special town, but I discovered so much of what I had never known about the history of settlement in the Land of Israel before Herzl and Zionism. 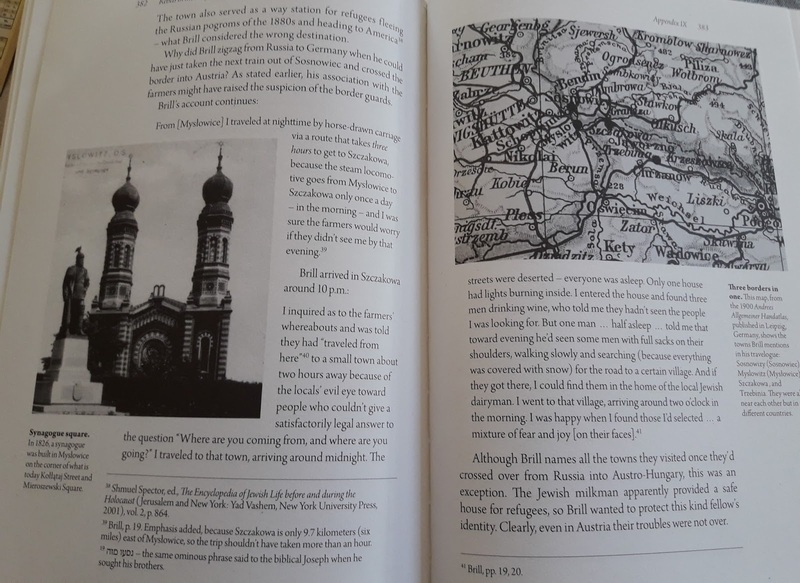 Finkel begins his tale in Europe with a visionary Jewish writer named Yechiel Brill, who was the prime mover for the enterprise of bringing ten simple Jewish farmers from Europe to build a farming community in the Holy Land. Brill was a journalist who taught himself Hebrew and then established a Hebrew language newspaper, Levanon. Just that could put him in History Books, but he made history, too. 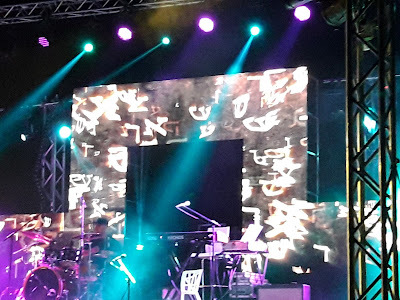 He did the fundraising, recruiting, organizing, mentoring and more for the establishment of Mazkeret Batya, originally called Ekron. As I read Rebels in the Holy Land, I felt that I was reading an adventure story, a mystery. This is not a dry history book. The writing is clear, and as you can see the illustrations and graphics are phenomenal, without a doubt. It can almost qualify as a "coffee table book," because you can just pick it up, open randomly and read a page or two. Each section can stand on its own. The farmers who agreed to Brill's visionary idea of a Jewish farming community in the Land of Israel were simple people. They were neither intellectuals nor wealthy, but they were sincerely Gd fearing. They insisted on following the Torah Laws and the rabbis, even when their financial supporter, Baron Edmond de Rothschild, and his administrators demanded otherwise. Reading of the battle of wills that went on during their first Shmitta, Sabbatical Year, was painful for me. 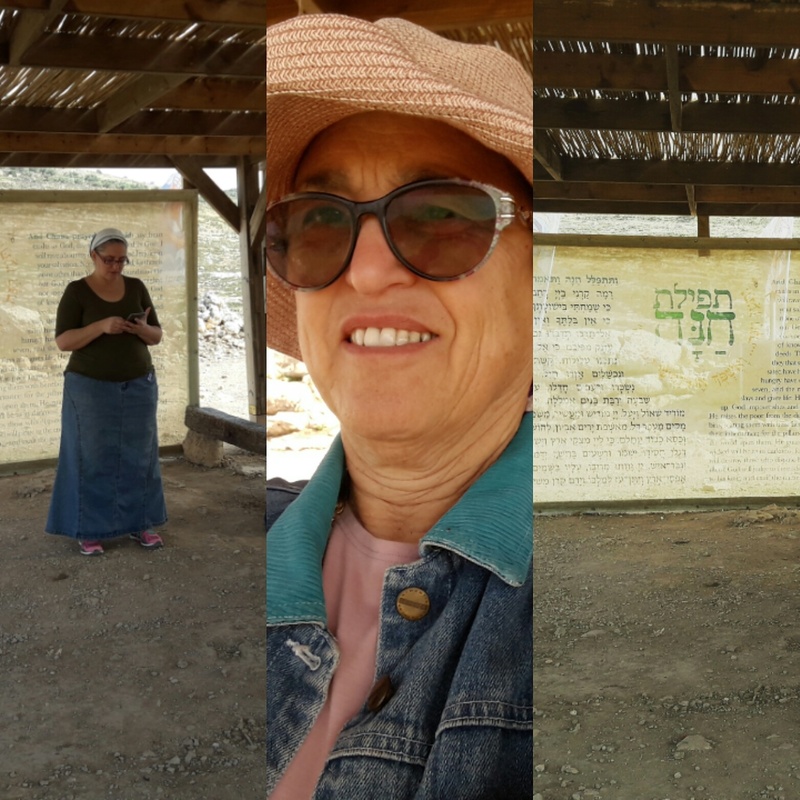 The farmers of Ekron, which had been renamed Mazkeret Batya by the Baron in memory of his mother, feared and respected Gd more than their wealthy patron and his anti-religious administrators. Those of you who are more knowledgeable about that era in history may not be all that surprised, but for me Rebels in the Holy Land was full of new discoveries. I highly recommend Rebels in the Holy Land for yourself and as gifts for others of all ages. It's the most readable history book I've ever come across. Hurricane Harvey: What Else Forgotten? Floods are an act of Gd, but how one copes shows the true qualities of man. My parents spent their final years in senior citizen places of various care levels in Arizona from "independent living" to "full care with locked door." The residents are totally dependent on their caregivers, and the management had a lot to deal with. Many of the places were branches of enormous businesses. I wonder how they would have dealt with such an emergency. Since the staff all live at their own homes and many would have to flee with their own families, who would be available to care for the helpless residents? 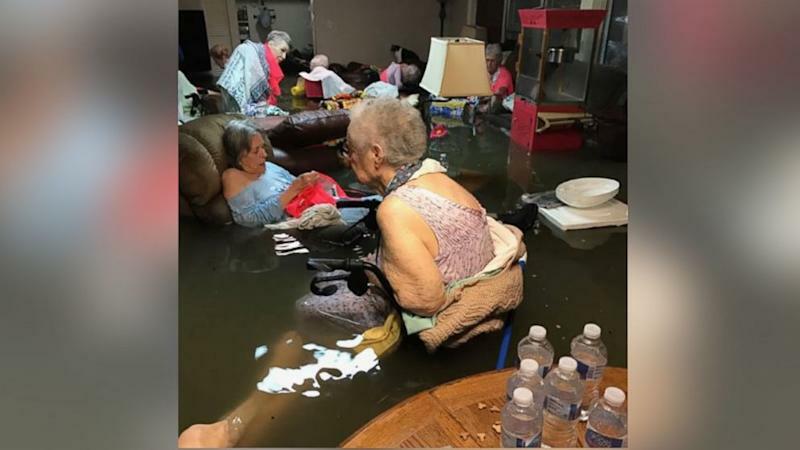 When a different American city had been flooded, a friend of mine discovered that her elderly mother had been put on a commercial bus by the "home" she had resided in and sent to a safer city. The family had to rescue her from there. As traumatic and dangerous as that had been, it was a lot better than what happened in this senior citizen facility. Apparently, Hurricane Harvey is much more devastating than predicted. I have no doubt that there are people who were incapable of leaving their homes or trusted that they'd be safe on an "upper floor." I hate to think of the unpleasant surprises to be discovered when it all settles. The elites, who fancied themselves the guardians of Israel’s democracy, had no problem with the fact that the most radical policy ever adopted by any government, one fraught with dangers for the nation and the state, was embarked upon with no public debate or deliberation. For more of Glick's article, click here. Who Speaks for US Jewry? Should We Care? 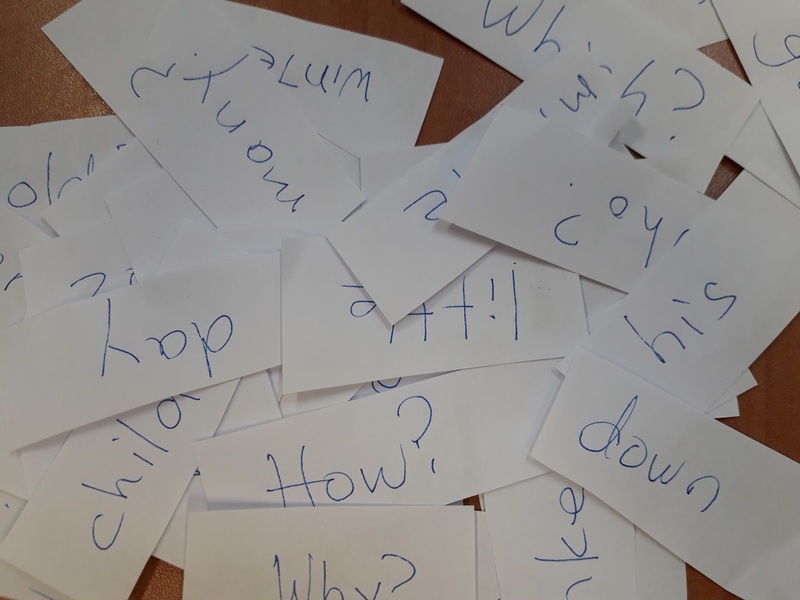 Just a quick couple of related pre-Shabbat questions for you. Who Speaks for US Jewry? Should We Care? If you're an American Jew, do you agree with the policies agenda of the newby extreme Left J Street? It is getting all the publicity and media coverage. It promotes policies that are the exact opposite of AFSI Americans for a Secure Israel, the very underfunded and ignored veteran group. Or is there an organization you like which falls more in the Center? I'm curious and would seriously like to hear your opinion in the comments, thanks. Of course we don't know the backstory to Elvis Presley's iconic song, "Return to Sender," which makes the singer into a victim. This morning when I checked some news sites to get an idea for a topic to blog about, I saw that United States President Donald Trump is trying to raise his "approval ratings" at Israel's expense by hoping his hapless staff can do what no other has done before, broker a peace deal between Israel hand her sworn enemies. In my long and intamate half century acquaintance with the reality of the State of Israel, its history, security problem and day to day living, its pretty obvious that the only thing that peace talks ever ignite are terror death and war. Just a few days ago, I was at the local Shiloh Cemetery for the funeral of an old man, who had davka died of "natural causes," but many of those buried there were the victims of Arab terrorism. That includes the very first body, the one that resulted in the opening of the cemetery. That was Rachella Druk, HaYa"D, a young mother of seven who had been murdered by an Arab terrorist on the Eve of the Madrid Peace, sic, Conference. Terrorism is a result of a very dangerous and sick society and culture. Europe is now beginning to recognize that it, too, is a target. I haven't heard of anyone insisting that the Spanish Government negotiate with ISIS or whatever group is behind the recent terror attacks there. There's no "deal" any government can make to placate terrorists, no matter how impressive the ceremony. The Arab Muslim world glorifies terrorism, praises and rewards the terrorists and their families. And the Western World excuses them and supports many of their claims, which is the situation here in Israel. This must stop for there to be peace. It is much too widespread for "negotiations," and as we all see in the news, it's not isolated here in Israel. Arab terrorism must be defeated and not negotiated with! The imabima has been blogging her #BlogElul and #ElulGram for quite a few years now. 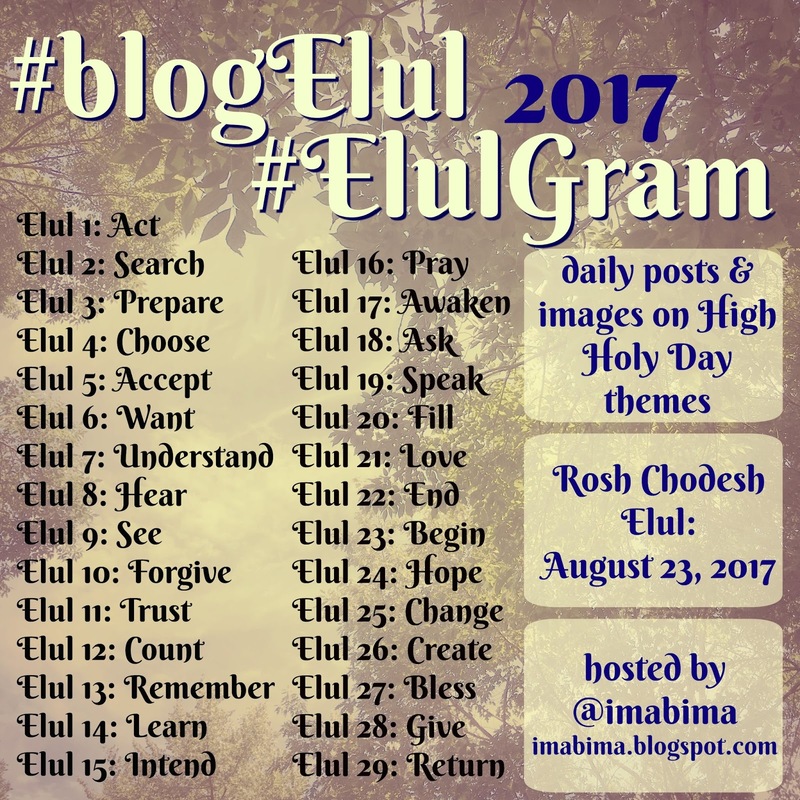 She takes various aspects Teshuva and assigns them to a day of the month of Elul. Teshuva is translated as "Repentance," but what it really means is more complex. A few years ago, I attended a course by Rabbi Reuven Grodner in Pardess which taught us about the concept, the act of repenting and what it is for Jews. Teshuva is multi-dimensional. It's not just a simple act of being "sorry." We must reach the level that if/when we find ourselves in the same sort of position, we now act properly and don't sin. Proper Teshuva demands a lot of growth and change in ourselves. Teshuva is a never-ending process. None of us will ever be perfect enough to say that we no longer have to "do Teshuva." As high a level we achieve in our spiritual quests, there's always a new challenge. We must also remember that Teshuva is not reserved only for the Jewish Month of Elul, it's a process that should fill every single day of the year, Gd willing. My father passed away just over a year ago. If he had still been alive, he'd be 97 years old. 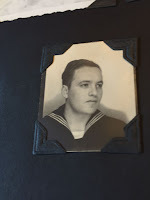 During World War Two, he was an officer in the United States Navy. They trained him in what was then a revolutionary new technology, radar. There was a lot of guesswork in the training, since the technology hadn't actually been in use before. No surprise, he discovered that the crew hadn't been prepared for what it was really like to use radar. And lucky for the U.S. Navy that my father was a natural "problem solver" and managed to figure out what was necessary to repair and properly use the equipment. 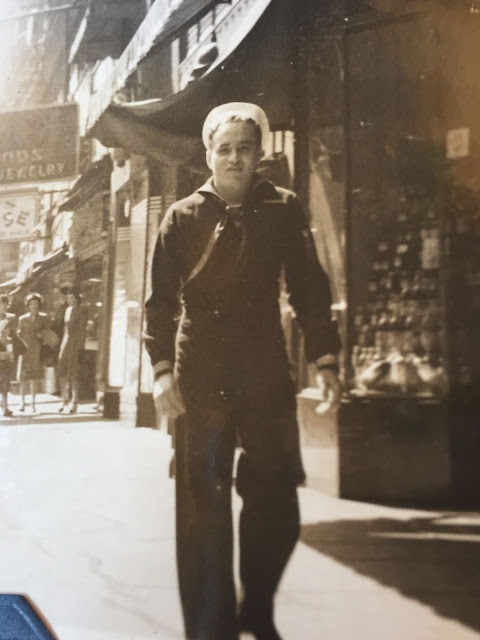 My father rushed to finish his City College degree in Accounting in time to enlist with academic credentials so he could be an officer in the Navy. The story I remember best, which he only began telling after a few books came out about the ship he spent time on, was how being a great cardplayer saved his life. 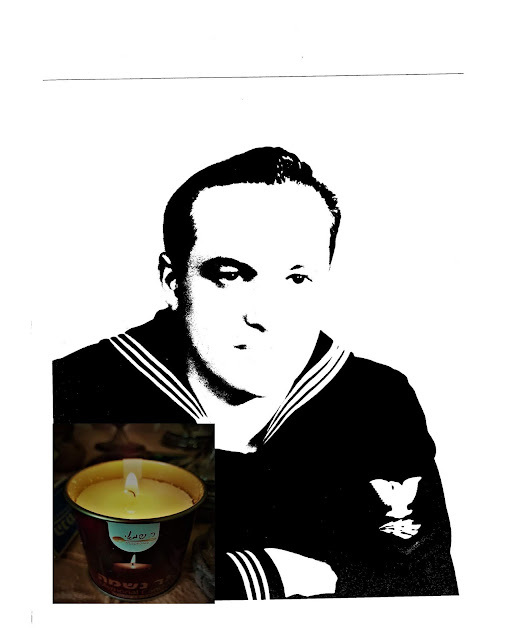 My father had been stationed on the USS Indianapolis, Flag Ship of the Fifth Fleet. Just days after he had suddenly been transferred off, (*along with a Protestant and a Catholic --like characters in a joke--) the ship was torpedoed and sunk. Most of the crew ended up dying, many after spending days floating helplessly in the Pacific. What made my father lucky enough to have been transferred, besides the obvious siyata d'Shmaya, Hand of Gd? My father had inherited from his father a great talent in cardplayer. And on those ships, while whiling away the boring days and nights, sailors and officers didn't play for peanuts. Apparently there had been a well-connected officer who owed him a lot of money and managed to get him transferred off before making good his marker. No, I don't know if the welcher was one of the dead. But I think my father was happy enough to have been given life. It was a good trade, certainly worth the money. *As in many families, not everyone agrees on the details of legends/stories like this one. I've written my version. About twenty years ago, my husband's uncle was exchanging war stories with someone he had just met in upstate New York. The man told him about how he, a Catholic, along with a Protestant and Jew had suddenly been transferred off of the Indianapolis, an act that saved their lives. "Was the Jew Sid Spiegelman?" "Yes, how do you know? Do you know him?" "His daughter is married to my nephew!" Due to that chance encounter, my father was able to establish a relationship with him, and they visited together. Yesterday's terror attacks in Spain are shocking but no real surprise. Even though Israel is labeled "dangerous" and "threatened by terror," it seems to me that Europe and the USA are a lot worse, for Jews and for absolutely anybody. Right, Left and Center, no matter who is being violent, they all hate the Jews. No joke, though the song has its humor it's full of truth. It didn't take long for media sleuths to discover that one of the Barcelona terrorists had RANTED RECENTLY AGAINST ISRAEL ON FACEBOOK. And in America not long ago, the "dyke inclusion march" viciously attacked the lesbians who showed up with a version of the Israeli flag. But the media just blames the "Right" for antisemitism. 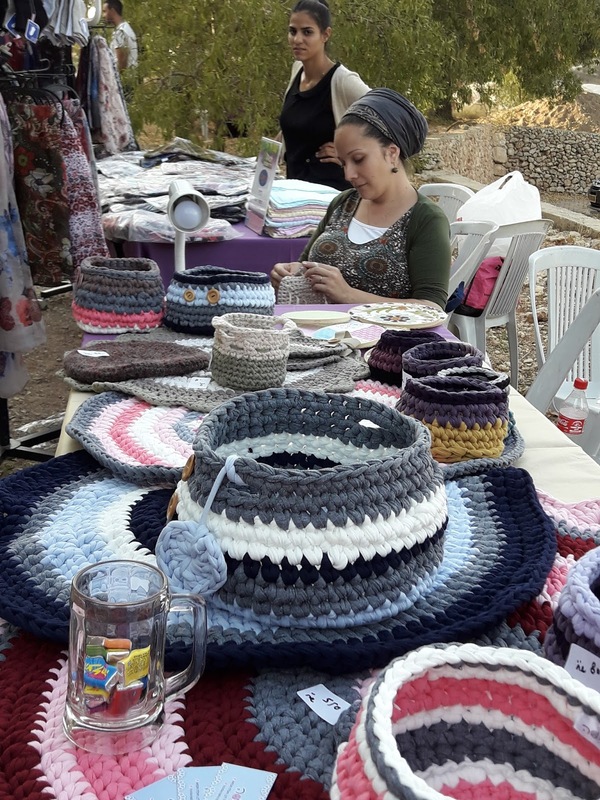 Jewish tourists and business people who go to Europe are constantly warned not to wear obviously Jewish clothes like kippot. They shouldn't be easy targets. From what I've heard, most don't pay attention to the warnings. And that's because the terror attacks have been so general that it's hard to see an obvious target. There's a general violent anarchy spreading in the world, which some people like to blame on Israel and Jews. Unfortunately, too many people like to accept Israeli policy as the cause of the terror, but the truth is that the violence is promoted by extreme ideologues and religious leaders, especially Arab Muslims. Israel isn't the cause, it's just the victim of hatred. 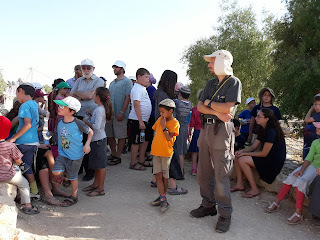 Shiloh Hakeduma, Tel Shiloh, is becoming a very popular educational and tourist site. I'm very lucky to live an easy walkable distance from there. Maybe if I lived a bit closer, or if the walk home wasn't so up hill, I'd go more frequently than once a month on Rosh Chodesh and for special events. Next week we will be celebrating Rosh Chodesh Elul, which marks a month to Rosh Hashanah, the beginning of the Jewish Year. 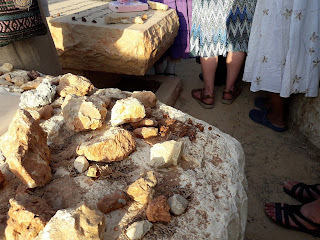 As has been my custom at least a decade I plan on praying at the Holy Site of Tel Shiloh, Shiloh Hakeduma, on Rosh Chodesh.Rosh Chodesh is traditionally seen as a women’s holiday, and Shiloh was the Biblical site where Hannah prayed for a son. Her son Samuel was born the following year. Shiloh is a beautiful location, park-like and serene. If you’d like more information about the women’s prayers, you can email me at shilohmuse@gmail.com, subject: Rosh Chodesh Prayers. Archaologists have been working at Tel Shiloh constantly in recent years and continually discover how central Shiloh was to Jewish History, even after David became King and established Jerusalem as the Capital City. We have been living in Shiloh for thirty-six years, and it is the second best decision we made, the first being aliyah to Israel. Not only has Shiloh changed enormously over those years, but I have no doubt that living in Shiloh certainly changed me. It’s a very spiritual place. Many of us can feel the holiness that never left. 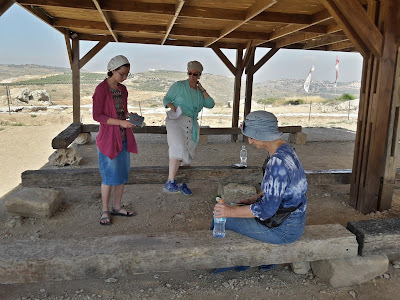 Remember that Shiloh, not only predated Jerusalem, but the Tabernacle rested in Shiloh for almost four hundred 400 years before the Holy Temple was built. Shiloh Hakeduma, Tel Shiloh, is open to visitors six days a week. For more information contact 02-994-4019. Tours can be arranged along with entrance to the movie and musuem. There’s also a lovely souvineer and gift shop at the entrance to the Visitors Center. 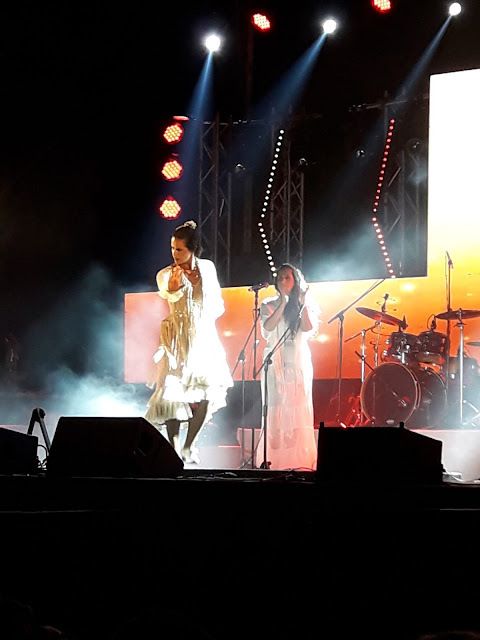 There will be a special women’s event, Tefilat Chana, a week before Rosh Hashanah, offering tours, music, singing by Etti Ankari and a talk in Hebrew by Rabbanit Yemima Mizrachi. born in year 1772 CE and died in year 1810 of the Common Era. Rabbi Nachman of Breslov from year 1803 CE to year 1806 CE. Rabbi Nachman of Breslov has revealed to us how to defeat terrorism. May all Jews comply with his wise advice, the sooner the better. When my husband and I made aliyah to Israel soon after our 1970 wedding it was considered a rare, incomprehensible and dangerous thing to do. There was an enormous difference between the two countries in what was then considered "quality of life." In those days those criteria were of modern conveniences, technology and toiletpaper. Less than a half a century ago, Israel was more Third World than modern. 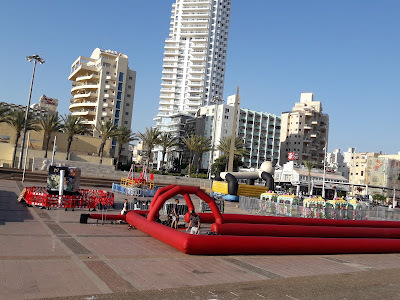 Today we have everything one needs here in Israel. Today not only is technology in Israel topnotch, but the healthcare system among the best in the world and smoking is now prohibited in most public places. And as an added bonus, at "end of season sales," prices are slashed by 70% in many stores. This is not the Israel we moved to in 1970. Today it's not just much better than before, but it's a lot better than the United States of America. The political and security situations in Israel are also better here. I know that the headlines give the impression that security is better in the states, but it's not really true when you calculate murder and violent crime in the USA. Israel is actually one of the safest places in the world. 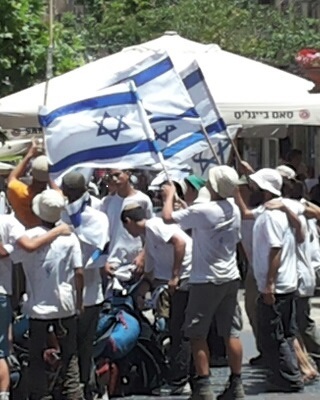 And while many olim, immigrants to Israel find the political system too confusing, different or just plain strange, compared to the chaos and rioting in other countries, I'd say that Israel is most civilized. Europe is undergoing a rapid metamorphose from white-Cristian to Islamic of all colors and backgrounds. It's a combination of non-replacement native European birthrates and the migration, legal and illegal of Arabs and Africans. The governments have welcomed them due to the lack of workers, but recently the extreme cultural differences, preponderance of males and subsequent violence have changed Europe for the worse. In the United States the unprecedented riots by groups like "not my president" have crossed boundaries like never before. Never before has there been such massive and violent "sore-loser" protests in America. Having been born, raised and educated in the USA, I had always been taught that in democracy, you sometimes lose and then must accept the results. It's a sign of a fascist unstable government wehn people take to the streets the way they have been since last Novemenber. Democratic leaders, like Hillary Clinton, failed democracy when she called Trump supporters "deplorables." And Obama should have immediately ordered everyone home and threatened the protestors with arrest. Donald Trump's far from perfect, but he should have been helped and supported, rather than being condemned for every breath. So, now he's feeling paranoid. Who wouldn't be when attacked the way he has been. 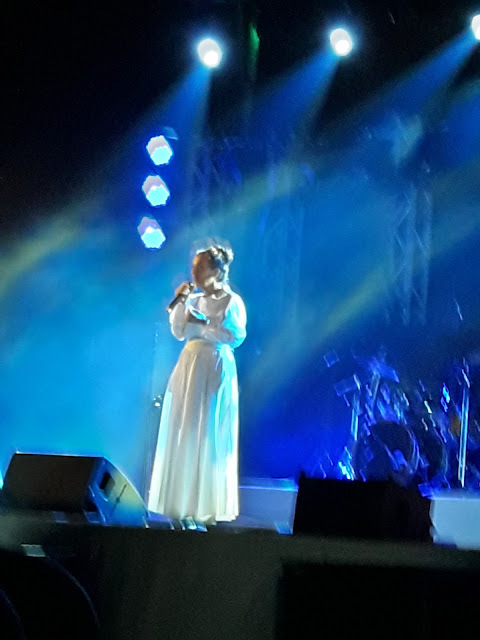 I am so thankful to be in Israel. Even with the attacks here on Bibi and Sara Netanyahu the political situation is more placid. True, no place is 100% perfect, but I'm perfectly happy living in Israel. 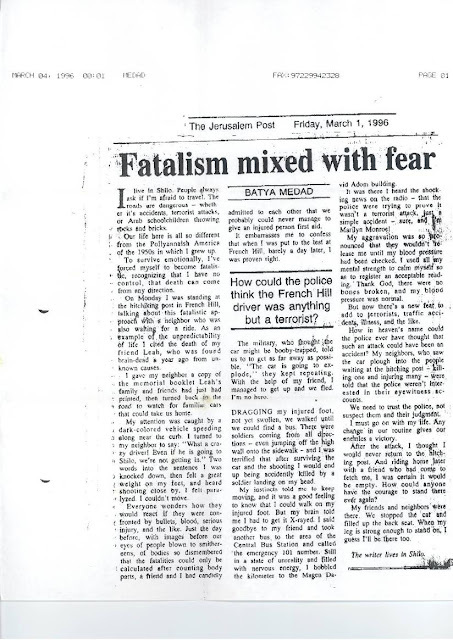 Someone found the article I wrote for the Jerusalem Post about the terror attack in which I was injured. You may find it interesting. It was most probably the first "ramming" attack, meaning that the Arab terrorist used his car as a weapon, drove over the sidewalk in an attempt to kill and maim as many Jews as possible. I highly recommend reading what Legal Grounds has put out about the true history here in the Holy Land. From the preface to Resolution 5251 of the Israeli Cabinet, December 2012. This isn't a book review, because I haven't yet finished reading the book. I'm writing first impressions on the historic period. I've just begun reading Rebels in the Holy Land, by Sam Finkel, which is about the "First Aliyah." 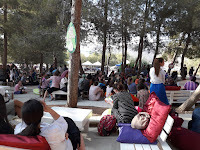 The First Aliyah, which took place in the late nineteenth 19th century, predated the more well-known secular aliyah to kibbutzim which is called the Second Aliyah. That was with the advent of political Zionism which began in earnest after World War One. The First Aliyah was mostly religious Jews from Eastern Europe and paved the way for those who established kibbutzim and all olim, immigrants to Israel, including myself who came to Israel in 1970 and even those who arrive now. Considering that I've only read a couple of chapters of Rebels in the Holy Land, I'm just in awe of those amazing and daring pioneers. It wasn't just the difficult physical conditions here in the Holy Land. Communication was almost impossible, and what there was took ages. The Ottoman Turks were if anything even more anti-Jewish than the British who occupied the Land after them. Poverty, disease and terrorism were rampant. But still, almost incomprehensibly, there were idealistic Jews who were willing to brave it all and build new lives as farmers in the Holy Land. 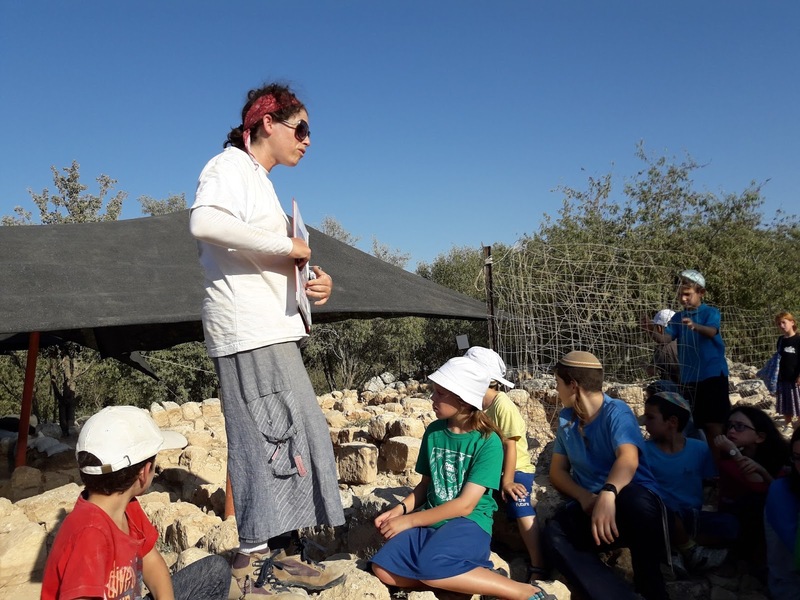 Barely a dozen Jews left their families to start a farming community in the Holy Land. The plan was to send for their families after their farms could sustain them all. Promised financial support fizzled even before they left, but they didn't back out. 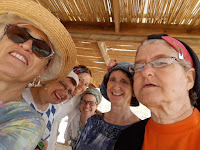 This group went on to establish the town of Mazkeret Batya which exists until this day. I don't think that I've ever been there, but I do know people who live there. It's hard to put myself in the mind of people who lived a century before my own. Their aliyah to establish a farming community in the Holy Land was close to a hundred years before my own aliyah. In some ways, it was difficult enough in 1970, when there were few phone lines in Israel, and calling overseas was prohibitively expensive. Such calls were reserved for special occasions only. And at least we had the option to send letters airmail, which generally took five to ten days between Israel and New York. Mail at the time of the First Aliya could take months or get lost at sea. 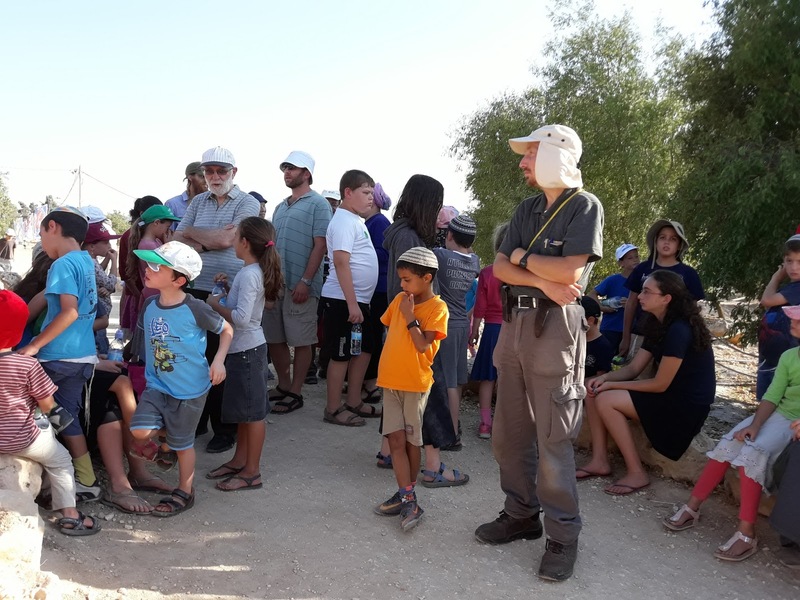 Finkel tells us of how there wasn't enough money, the constant begging for more, the distances the potential olim had to walk carrying their belongings. Yes, all that they had with them was a bag. Today people can't imagine making a move without shipping enormous quantities of possessions. But those pioneers owned little. They were very much like the Jews who fled Egypt with Moses. By the time we came to Israel, modern medicine was the standard, and most of the "third world" diseases, which had been rampant here, had been eradicated. Young people and today's olim compare my conditions to today and are horrified at how we lived. Much has changed in the last half century, but I think the previous century saw even more radical change. Gd willing I'll be blogging more about Rebels in the Holy Land, so stay tuned. 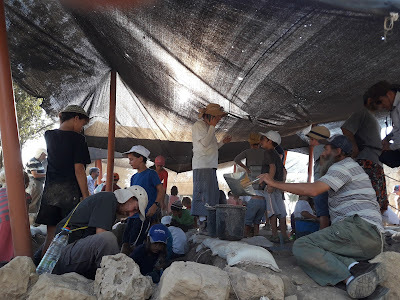 Shiloh, "Just an Archeological Expedition"
Yesterday afternoon while enjoying the annual opportunity to be an "Archaeologist for the day" at Shiloh Hakeduma, Tel Shiloh, I got a kick out of the magnificent irony in it all. 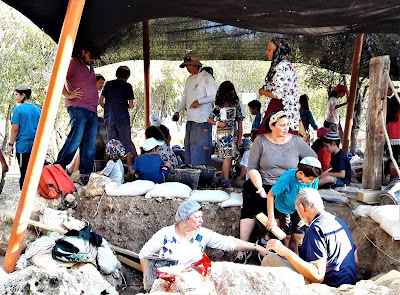 Thirty-nine and a half, 39 1/2 years ago, in the cold wet winter, Shevat, February, 1978, the seven very young families and a few bachelors who were the first Jews to move to Shiloh in thousands of years were labeled "an archeological expedition." The Prime Minister of the time, Menachem Begin, insisted to American President Jimmy Carter that the people who were in Shiloh were just a group of professional archaeologists who were camping out there while they dug, since traveling was complicated. That's what Begin had been told, and it made sense to him, so he had no problems telling that story to Carter. Journalists who came to write about the historic archeological activity in Shiloh saw young mothers hanging laundry. If anyone was "digging," they were the toddlers playing in the dirt. The truth was quickly revealed that Shiloh was a "settlement" and a town for Jews, like in days of old. Carter was furious! Yesterday three generations of Shilonians, some from those original seven pioneering families, happily dug for ancient artifacts and rinsed and scrubbed what had already been found. Professional archeologists and volunteers come from all over the world to work at the Tel Shiloh digs. 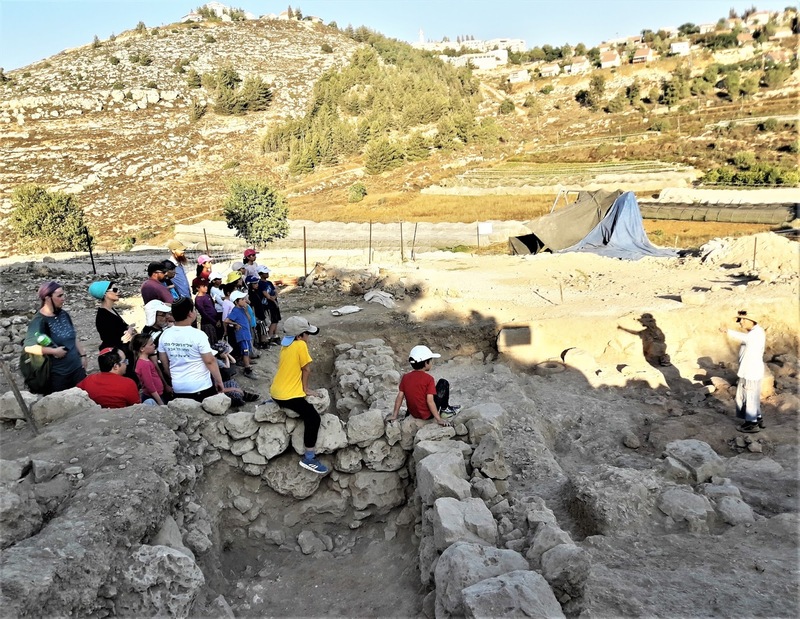 The Shiloh Hakeduma, Tel Shiloh, archaeological site is officially recognized. Recent discoveries confirm the Biblical narrative. Keeping up with the discoveries is very exciting. 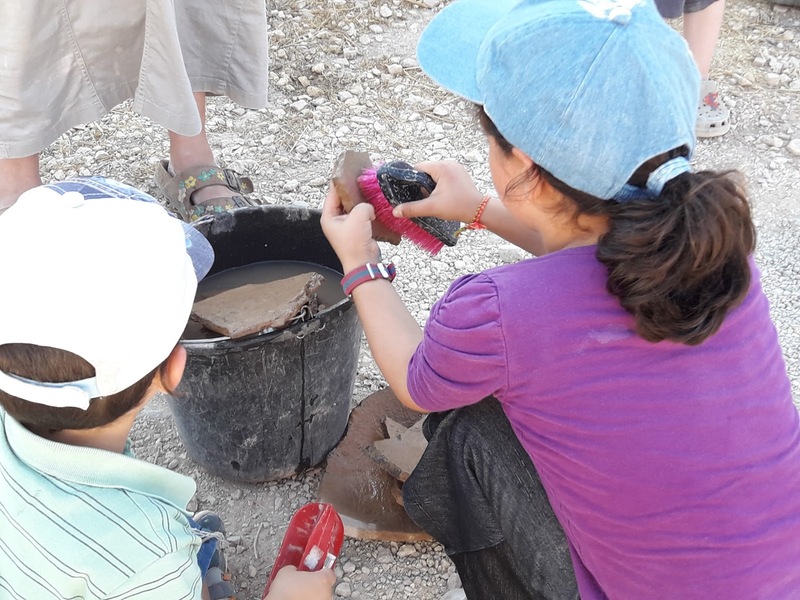 And at least once a year we ordinary Shiloh citizens are invited to try our hand as archaeologists, too. The volunteer dig also included a short tour and explanations of recent discoveries and developments. 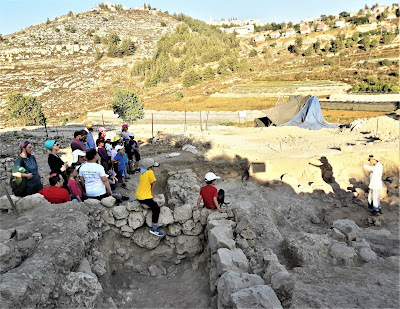 We who live in Shiloh are aware that during Biblical times and after, people lived in this entire area, including nearby mountain tops, so that if we find anything that could be an ancient artifact we should contact one of the archeologists. There may not have been archeologists living here in early 1978, but today we certainly are an "Archeological Expedition." This is cross-posted on "A Jewish Grandmother." The relatively minor "holiday" of TU B'Av has morphed into an Israeli "Valentine's Day," which isn't quite what it should be. 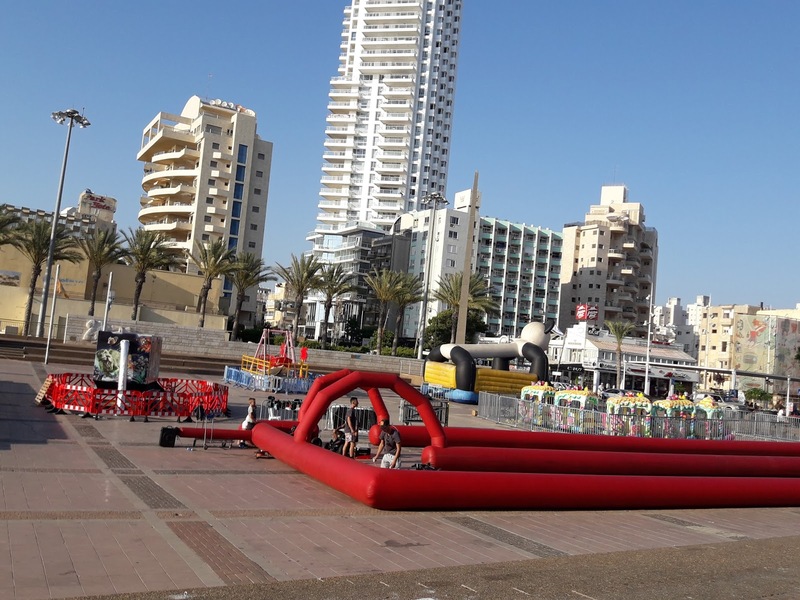 You never saw heart-shaped candies and romantic getaways marketed in Israel mid-summer until recent years. And besides Biblical scholars, nobody had a clue that there was some significance to the date. 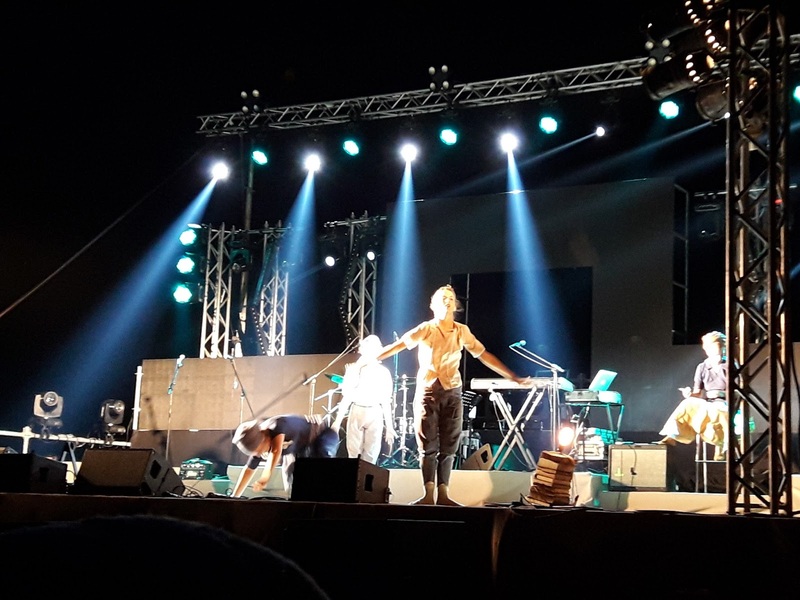 Biblical TU B'Av celebrations took place in Shiloh. This was an opportunity for unity between the Jewish tribes by marrying together. 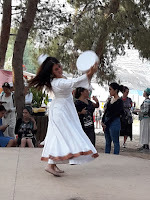 Single women would dress in white and dance together observed by men looking for wives. That's how men and women would meet; today's "singles get-togethers" are really nothing new. They happened every summer in my "backyard." 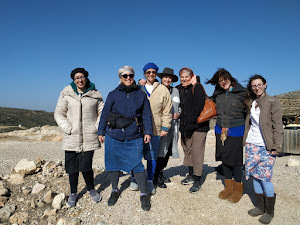 In recent years the administration of Shiloh Hakeduma, Ancient Shiloh, produces a blockbuster event for women called מחוללות בכרמים Mecholilot Bacramim, Dancing in the Vineyards. Thousand of women come to Tel Shiloh to celebrate together. 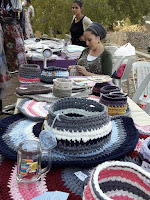 There are various "dance" workshops, crafts, gifts, clothing, jewelry and more for sale, besides food. 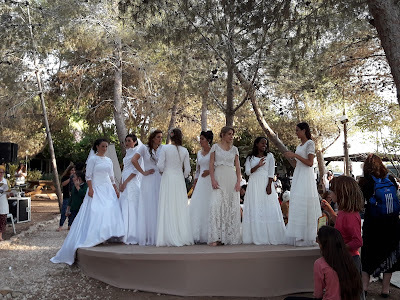 Young women were dressed in bridal gowns for a special fashion show. And of course you hear music all the time. Many women come to pray and be at the Holy Site of Shiloh. I did my best to talk up the Women's Rosh Chodesh Prayers with whomever I could. And I'll take this opportunity to remind you that in less than two weeks it's Rosh Chodesh Elul. Please mark it in your calendar/diary/event planner so you can join us, Gd willing. If you have more questions about it, please contact me shilohmuse@gmail.com with "Rosh Chodesh" as subject. Our women's dovening isn't a version of male synagogue prayers. We sing Hallel out loud and then doven Musaf individually. 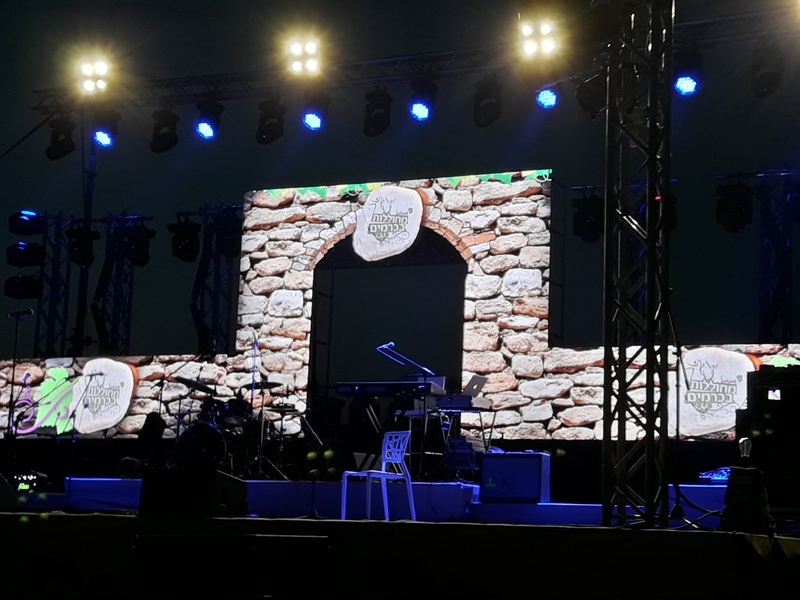 The highlight of the TU B'Av מחוללות בכרמים Mecholilot Bacramim, Dancing in the Vineyards was a big musical production featuring an amazing singer, Victoria, plus a Spanish Dance, a story told in Modern Dance and finally the popular singer, Sarit Hadad. Following are photos, and I'd like to remind you that Shiloh Hakeduma is open to visitors Sunday through Friday. There's also another enormous event for women a week before Rosh Hashana, Tefilat Chana. For more information call 02-994-4019. Following the pictures there are a few video clips. Is Bibi on His Way Out? Déjà Vu, Like in The Days Of "Judges"